Suzannah B. 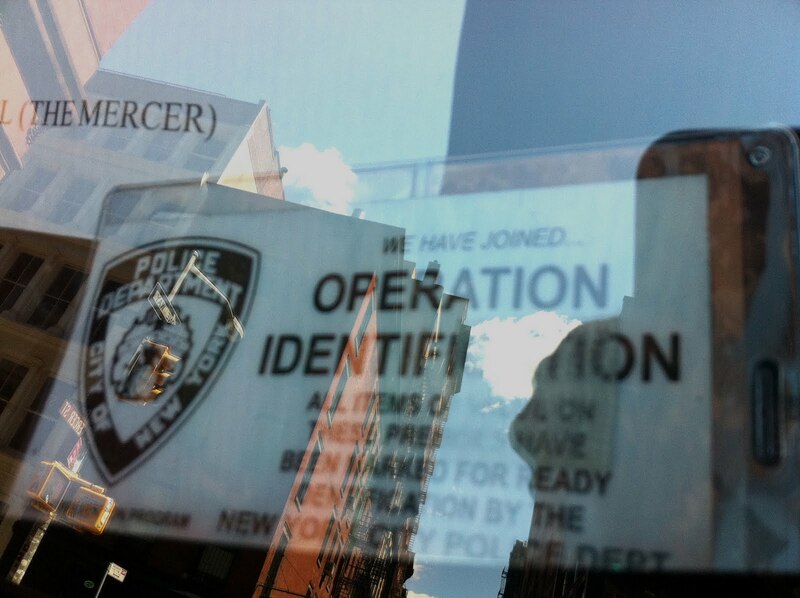 Troy artist: The Mercer Hotel black& white NYPD laminated card in SUV's window w/note asking NYPD not to ticket - can all New Yorkers get this laminated card? 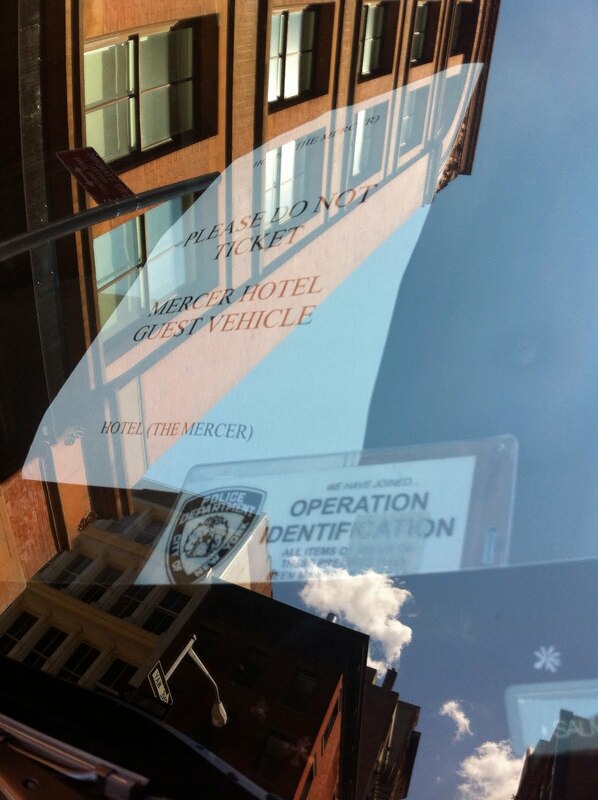 The Mercer Hotel black& white NYPD laminated card in SUV's window w/note asking NYPD not to ticket - can all New Yorkers get this laminated card? Click on the photos for a closer look -- the SUV has no front license plate but I believe says "prestige" perhaps a commercial plate. 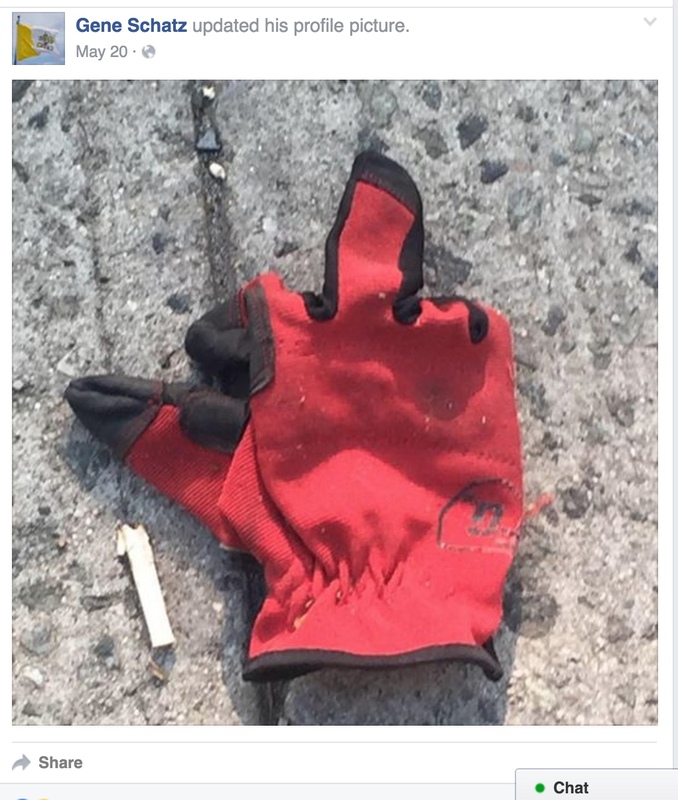 Is this an off duty-officer working a 2nd job and is this legal. 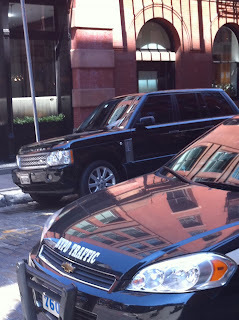 There were many cars parked illegally but the NYPD from the traffic dept. asked me to call his office and send them this photo. I am and I am sending this link to Commish Kelly and Capt. Winski as well to explain what this means, is this legal and how you and I can go about getting one of these. 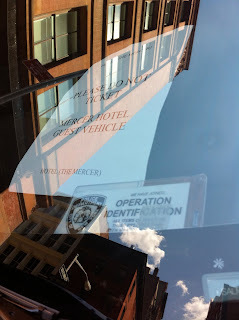 I find it astounding to witness Viet Nam and Korean War Vet Vendors getting ticketed and or harassed -- ticketed by the NYPD - harassed by Michael Rawson and certain staff members that would walk up to the tables but The Mercer Hotel visitors seem to have a special relationship with the NYPD and I want to hear back from the NYPD on this and have the NYPD please explain to me so I can explain to you! Please go to my blogger search engine and type in Mercer Hotel to see many other postings on this issue. 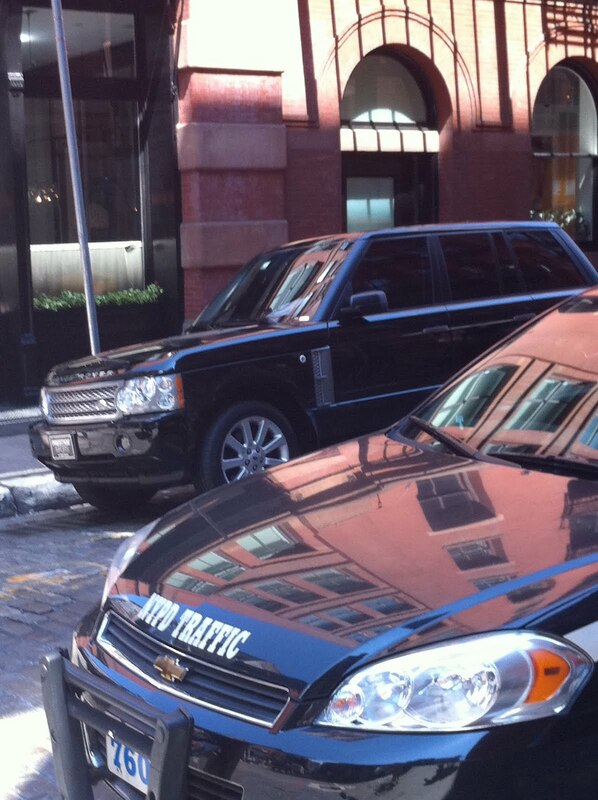 The officer that belongs to this car was nice enough to walk over to the Range Rover but gave me the work to do of calling his office and arranging to send them a photo. The woman that answered his office's telephone told me her bosses where in a meeting and to call back two hours later. 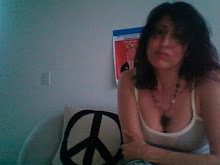 I said "No, just go to my blog or google my name and the blog is the first and see the photos because I am not calling back." 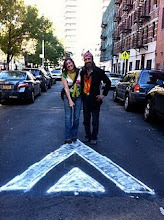 Marc Zaleela's Happy Joyful NYC! 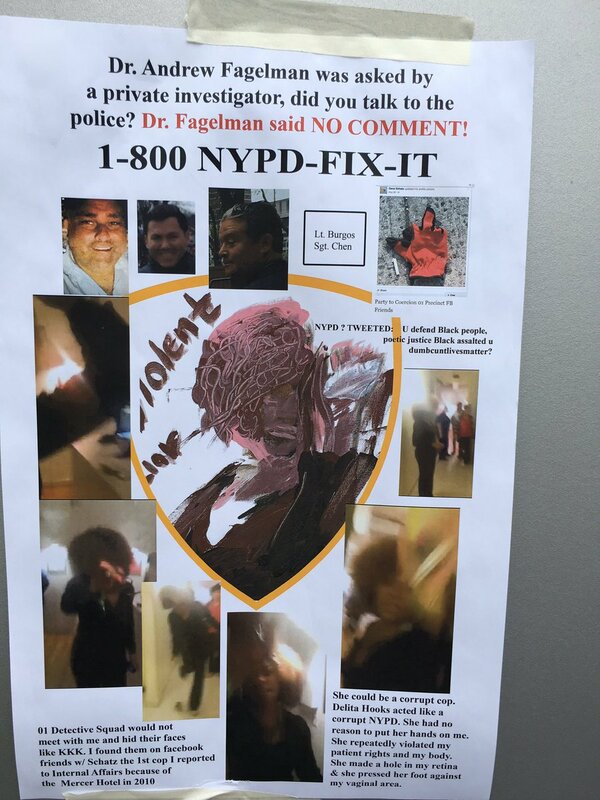 GO NYC! 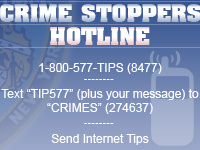 9th Precinct 2 cars looking for a thug? 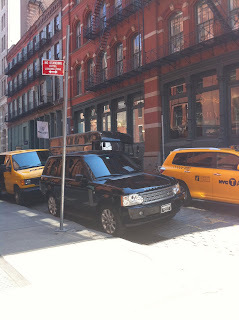 NYC Parks Discriminate Against Disabled! Heroin for the birds Tompkins?